A village is set to be flooded for the construction of a dam and its residents are to be relocated with compensation. In the village, a well respected pastor promises to help relocate the residents. The pastor though is actually a con man. The only man in the village aware of pastor's shady past is a violent drunk. 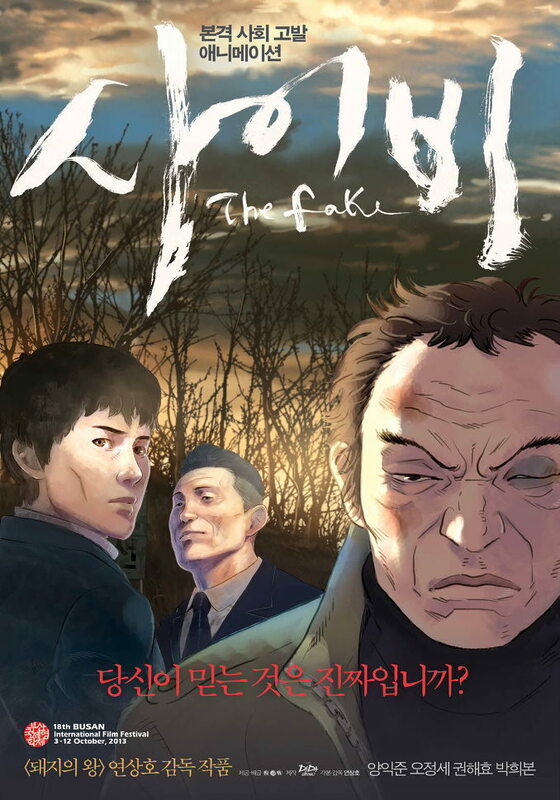 The man attempts to reveal the truth behind the pastor, but nobody believes the drunk. Vavča Apr 12 2014 3:32 pm Hey guys, nothing against you, but that trailer is certainly from different movie? Which one? Looks very interesting, like Sucker Punch:) Please send me an answer.